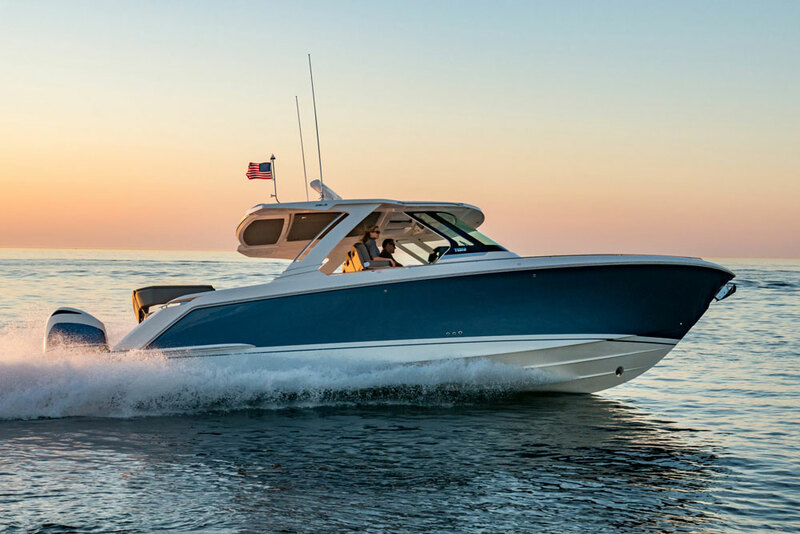 The New 2018 Coastal Craft 45 IPS Flybridge surpasses all expectations. 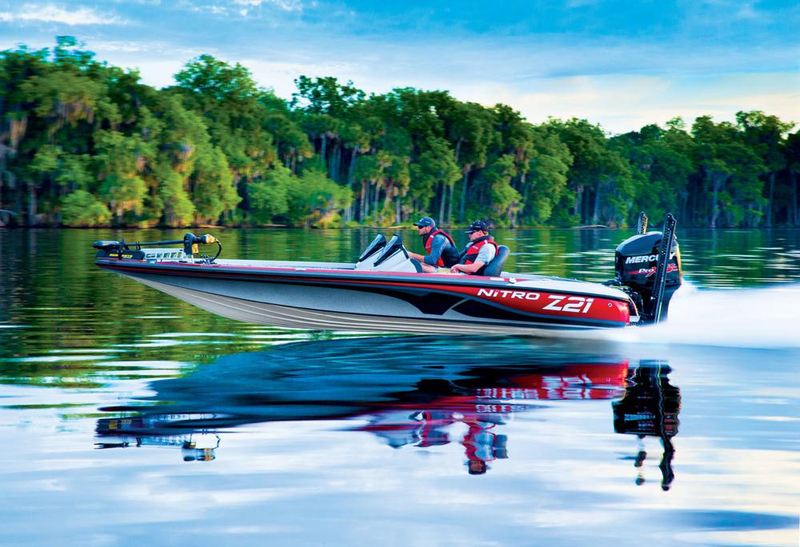 With exquisite lines, complimented by her state of the art aluminum build, Coastal Craft has become a renowned name in the marine industry. These yachts are unparalleled in the Pacific Northwest whether you are looking to cruise, fish or both! 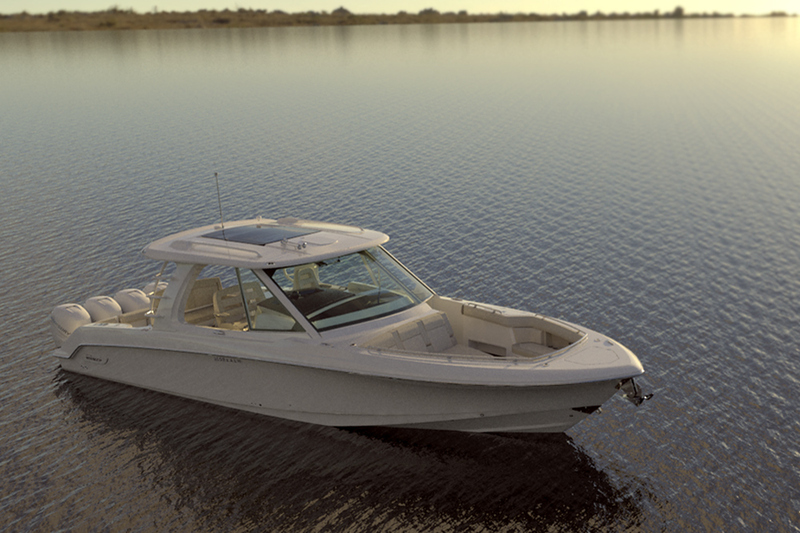 With dual Volvo Penta 435 horsepower engines and a planing hull, this vessel can get up and go! 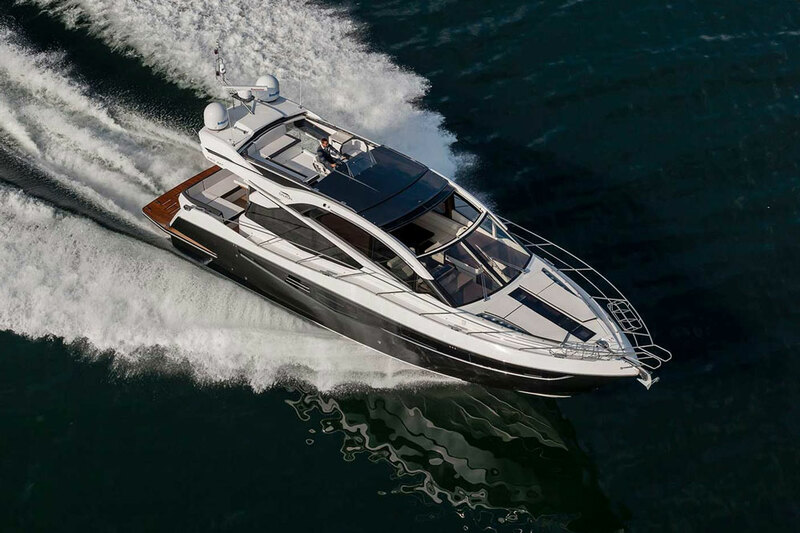 The top speed on a new Coastal Craft 45 is approximately 31 knots, with cruising speeds between 7 and 25 knots. One of her most impressive features, is that while cruising at 25 knots, you are only burning approximately 1 gallon per nautical mile, and while crusing at 7.5 knots, you are only burning approximately 0.3 of a gallon per nautical mile. Pod drives allow precision joy stick docking in the most confined areas and provide the owner with peace of mind on a blustery day. 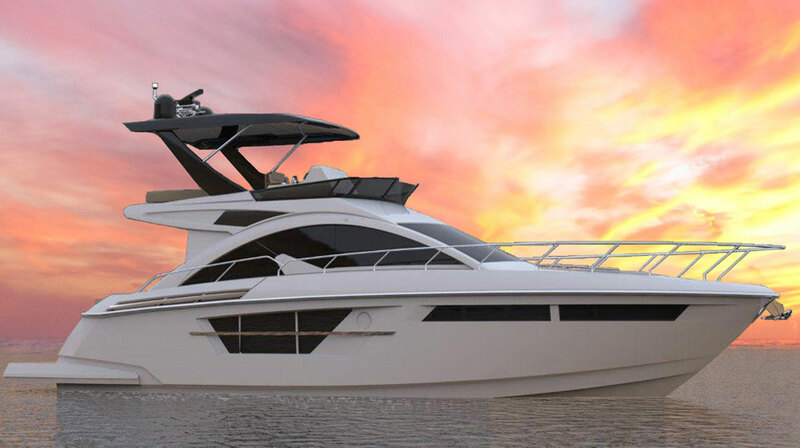 This vessels ideal interior layout features private accommodations for two couples including a very spacious master cabin forward and a convertible queen (or two singles) in the aft cabin. The salon seating area provides comfortable seating for 5 people and the galley has a full array of storage compartments. Her helm is well appointed with full vessel control and state of the art electronics. Accompanied on the port side is another forward facing seating area built for two. As you exit the interior and walk out onto the aft deck, you will notice a very airy and open feeling. This is great for hosting friends and family when it is raining as you are covered by the top deck and can also enclose the entire area for dining and conversing outdoors in the winter. 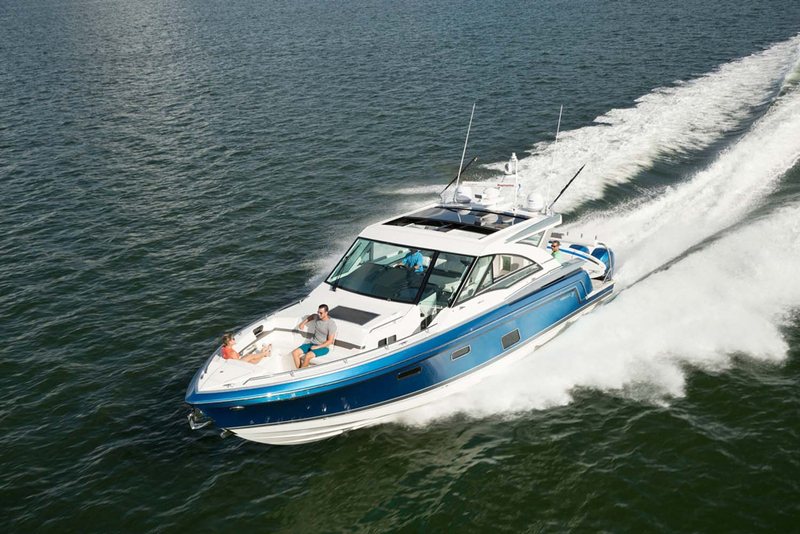 The aft deck also provides easy engine access and plenty of storage for wet gear. As you walk up the stairs to the flybridge you will instantly feel at home. With seating for 10 people, it is ideal for hosting dinner on a beautiful evening and provides space plenty for extra gear including a dinghy crane and dinghy. With a top speed of 31 knots, cruising from the fly bridge is ideal on a beautiful day. No wonder these yachts are taking the boating world by storm! Come in and ask our team for further information, we are happy to take you aboard! She is truly like no other vessel on the water!